We know that a financial settlement won’t undo any injuries sustained in a truck accident, nor will it bring back any loved ones who have passed away, but it may make your recovery a little less stressful. To discuss your case and how an expert Salt Lake City truck accident attorney can win, call us on 801-350-3506 for a free case evaluation. A truck accident in Salt Lake City on January 22 had tragic consequences for a 46-year-old utility van driver after his vehicle collided with a semi-trailer. Shortly before 1 pm on Monday afternoon, the utility van driven by Richard Searcy rear-ended a semi-truck at 2100 S 900W, leading to the death of Mr. Searcy. According to reports from the Salt Lake City Fire Department, the deceased had to be freed from his vehicle, although, sadly, could not be saved. A third vehicle was involved in the collision, but the driver of the Utah Transit Authority vehicle was not injured. No further information on the truck accident is available at the time of writing. While incidents such as the truck and utility van collision discussed here are, of course, devastating for the family and friends of those involved, the sad truth is that truck accident attorneys in Salt Lake City see similar crashes all too often. Data gathered by the Federal Motor Carrier Safety Administration’s Fatality Analysis Reporting System shows that around 1% of truck accidents in 2015 involved at least one fatality. 1% may not seem like a lot but, bearing in mind that approximately 415,000 truck accidents were reported during that period, it equates to a loss of 3,598 lives, each of which belonged to someone’s spouse, partner, parent, sibling… you get the idea. Many of the truck accidents investigated by this Salt Lake City attorney involve gross negligence leading to a fatality that could quite easily have been avoided. There’s no excuse for failing to pay due attention when navigating a large vehicle, particularly on rural roads where, incidentally, 60% of truck accidents occur. You don’t need to be an attorney, seasoned or otherwise, to know that the massive bulk of a truck can cause untold damage when out of control. A driver or passengers in a car stand no chance when a metal behemoth comes towards them at speed. 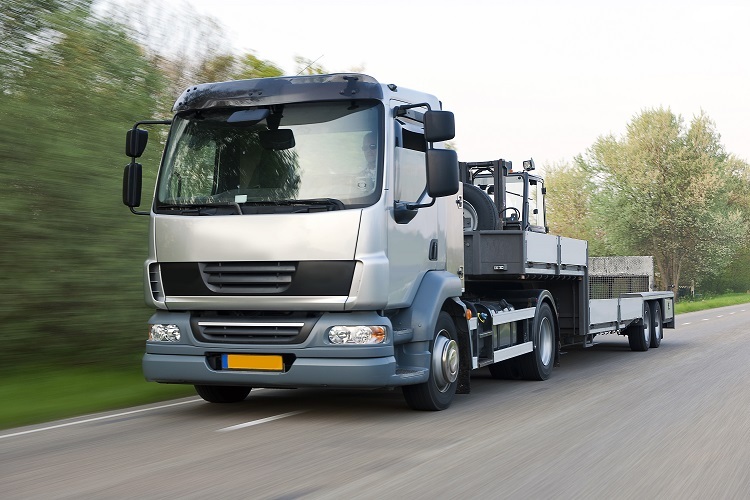 When a truck accident occurs, the damage is more severe and injuries tend to be significantly more serious. Trucking companies tend to have good lawyers, who will work incredibly hard to deny responsibility and, therefore, your claim for compensation. At Jardine Law Offices, we’re dedicated to resisting these attempts, using our own expertise to gather irrefutable facts to present to the opposition.